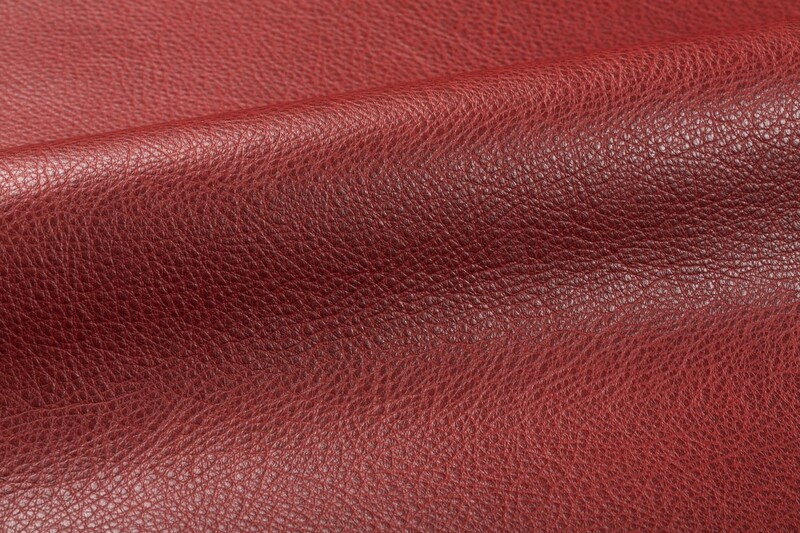 This two-toned leather is clearly in a class by itself. Hand Tipped is crafted from a premium selection of full grain raw material and the pebble grain character is the result of a specific retannage and extended milling process. The premium, select raw material required to produce Hand Tipped originates from northern Italy, southern Germany, and Switzerland. 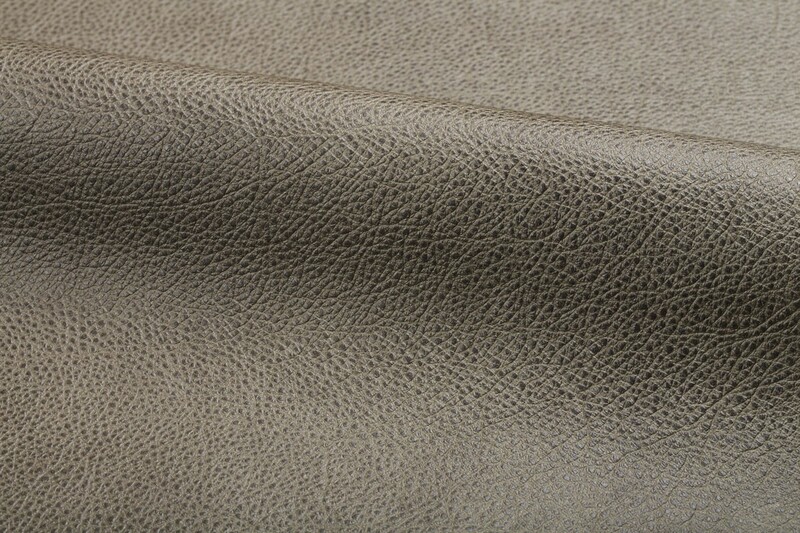 The two-tone effect is achieved through the base dye coloration and treatment where the tip of the pebble grain is dyed with a dark overtone applied by hand. 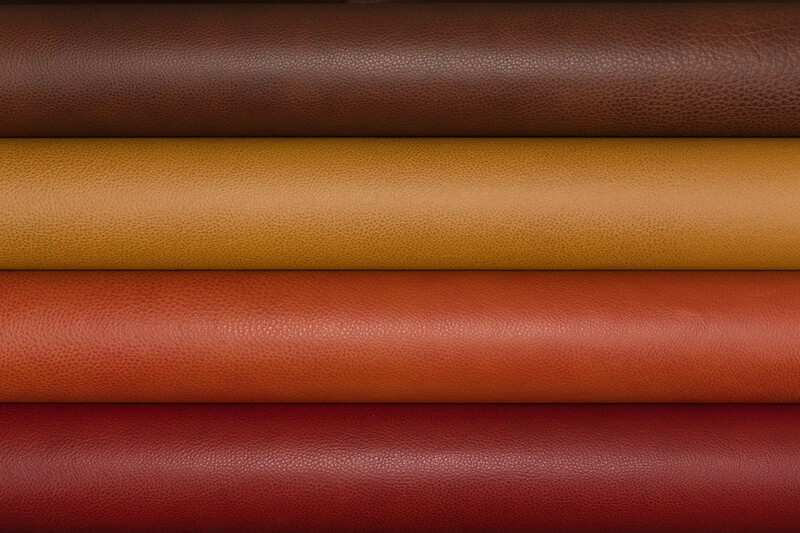 The surface of the leather is further enhanced with a light clear coat application followed with a specialized ironing process.